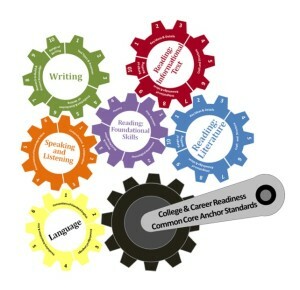 If you visit the official web page of the Common Core Standards, you will see that there is a section called “Other Resources” in which you can get access to the “Key Shifts in English Language Arts” . In this section, three key shifts that are vital for a suitable implementation of the standards are presented. In this post we will highlight the most important aspects of these key shifts and relate them to the use of Vocabulary Notebook. Thus, we will show that Vocabulary Notebook can be considered an essential tool for students and teachers in the achievement of the Common Core Standards. 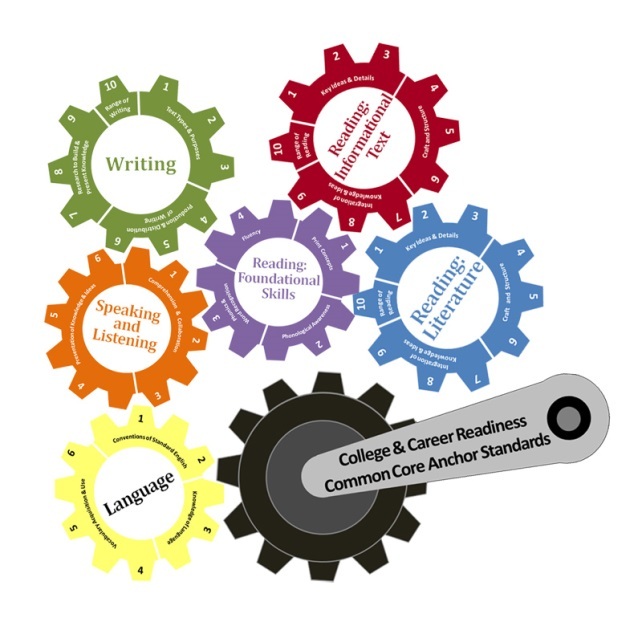 The ELA/literacy standards highlight the growing complexity of the texts students must read to be ready for the demands of college, career, and life. The standards call for a staircase of increasing complexity so that all students are ready for the demands of college- and career-level reading no later than the end of high school. 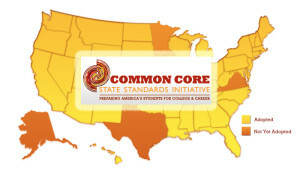 The standards also outline a progressive development of reading comprehension so that students advancing through the grades are able to gain more from what they read. If it is required that students have to deal with more complex texts, it would imply that they will need to develop a richer vocabulary and their level of reading comprehension will have to be higher. Thus, Vocabulary Notebook can be seen as a powerful tool that can take part in the learning process of the students. Closely related to text complexity and inextricably connected to reading comprehension is a focus on academic vocabulary: words that appear in a variety of content areas (such as ignite and commit). The standards call for students to grow their vocabularies through a mix of conversation, direct instruction, and reading. They ask students to determine word meanings, appreciate the nuances of words, and steadily expand their range of words and phrases. A way students can have for improving their knowledge of vocabulary is to work on them by using Vocabulary Notebook. This digital platform allows them to add new words and personalize them. For each word, students can include categories, definitions, sample sentences and, for those of them who are language learners, translations. Though the standards still expect narrative writing throughout the grades, they also expect a command of sequence and detail that are essential for effective argumentative and informative writing. The standards’ focus on evidence-based writing along with the ability to inform and persuade is a significant shift from current practice. 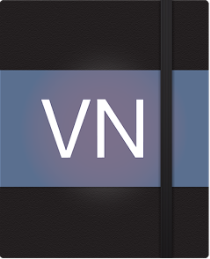 Vocabulary Notebook has been created for similar purposes to the ones previously mentioned. This tool will help students with the difficult or interesting vocabulary they will face either in a reading or in a writing activity. Thus, their main advantages are the way you, regarding your needs/interests, store your new vocabulary and build your own knowledge base. Vocabulary Notebook will guarantee that the vocabulary students work on with this tool will be kept in their long term memory rather than in their short term memory, as it has already been proved with several scientific studies. As it has been mentioned above, in their Vocabulary Notebooks students are free to add new categories according to what their interests are, grouping their vocabulary by those topics. Since they can use this tool everywhere and at any time, their learning process can continue even outside the school, thus conecting formal and informal learning. Moreover, it encourages student’s autonomy and learning-to-learn skills. It is worth mentioning that Vocabulary Notebook also provides useful teacher accounts that allow teachers to guide their students’ learning process either by sending suggestions or by reviewing the words their students don’t know yet or have more difficulties with. To know more about Vocabulary Notebook and its relationship with the Common Core Standards, you can try it for free here.